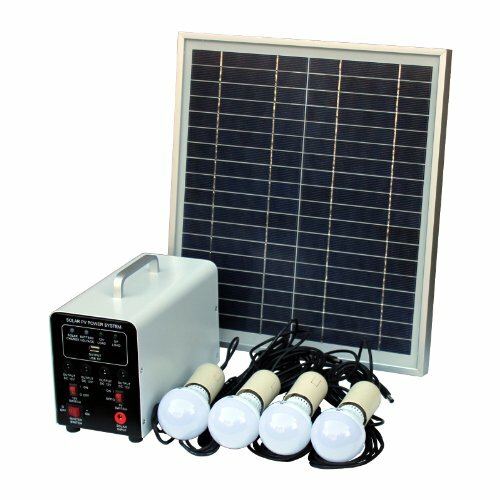 Free shipping from UK, this system can be placed on land or marine with the turbine generator. 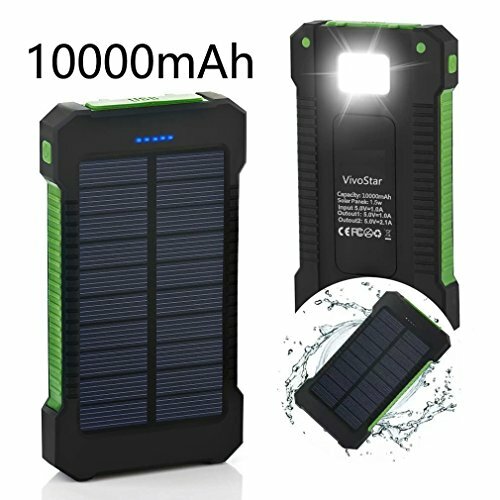 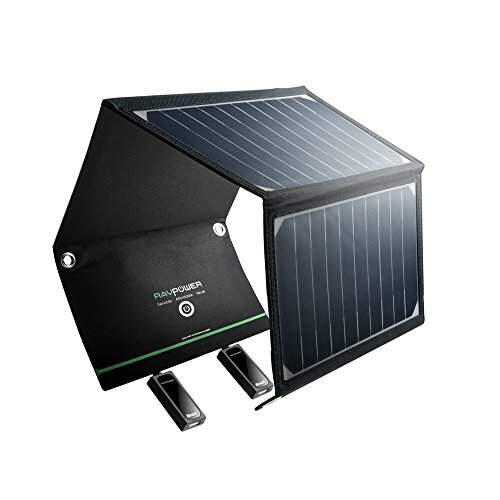 You can use wind and solar power simultaneously to charge battery bank. 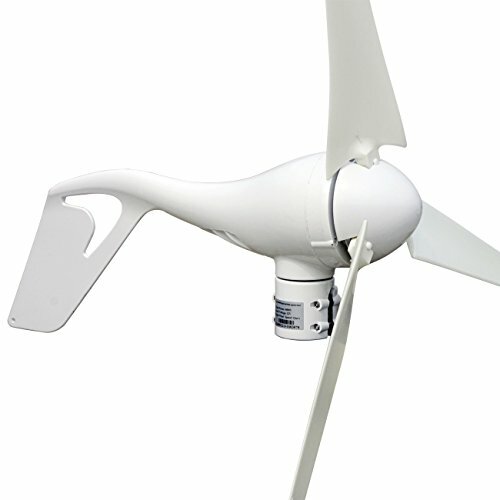 High performance Nylon fibre blades by precision molding injection. 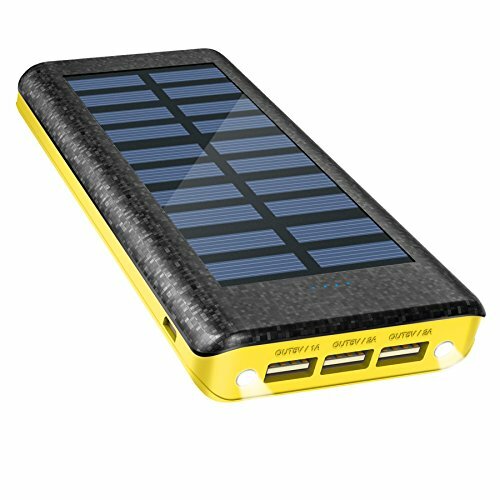 Made for both land and marine. 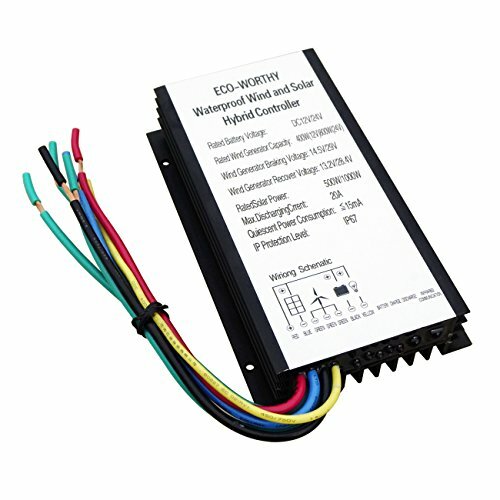 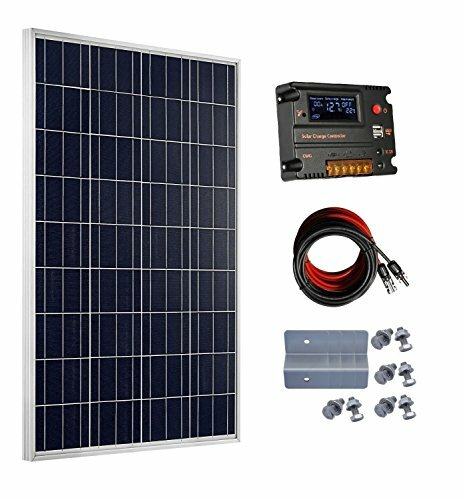 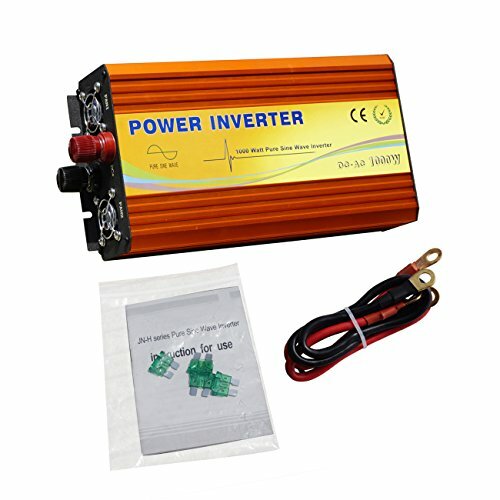 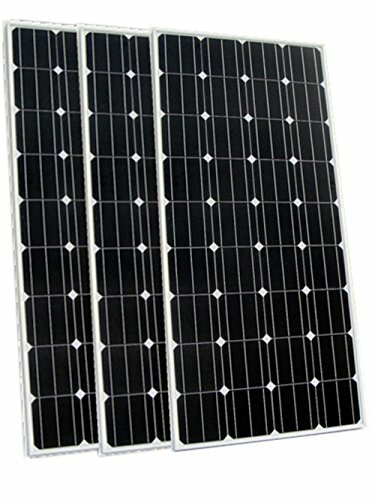 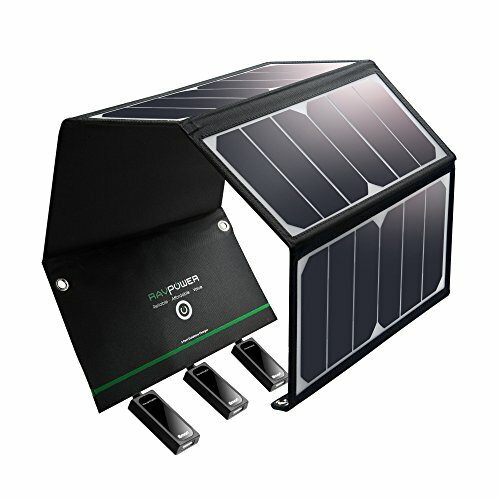 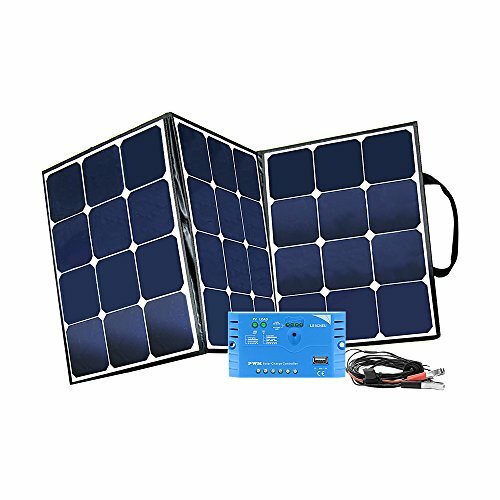 Can be used in conjunction with solar panels. 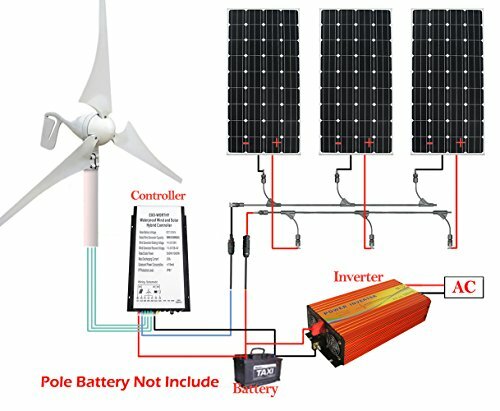 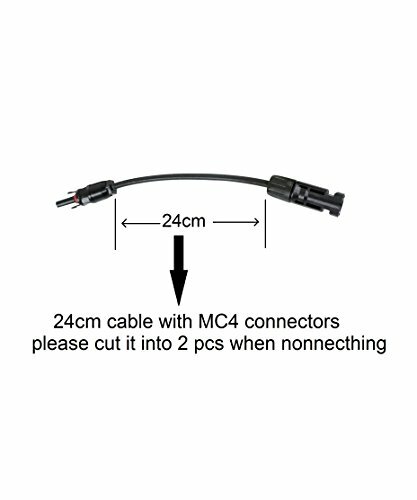 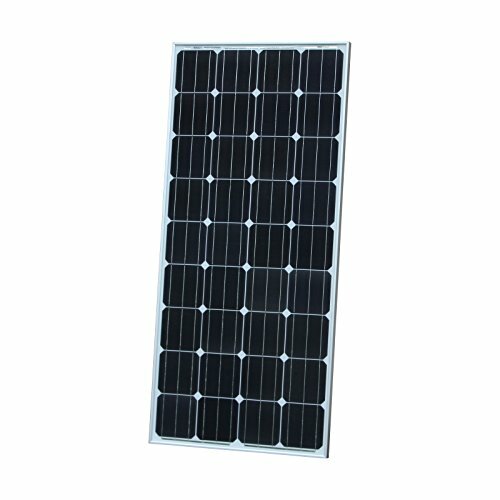 The cable adapter is used to connect the solar panels with the controller, you need to get other cables (14awg suggested) to connect the turbine with the controller. 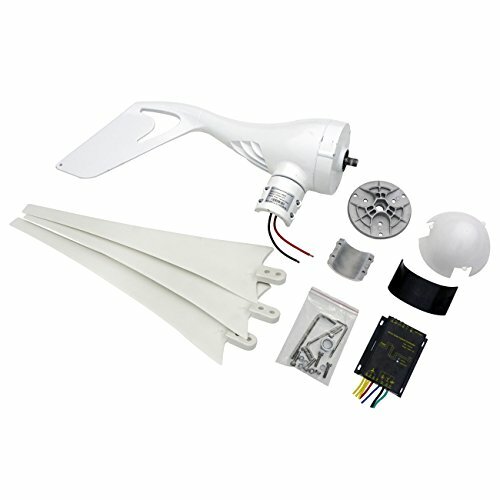 The 400 watt wind turbines are incredibly easy to set up, very quiet, highly efficient. 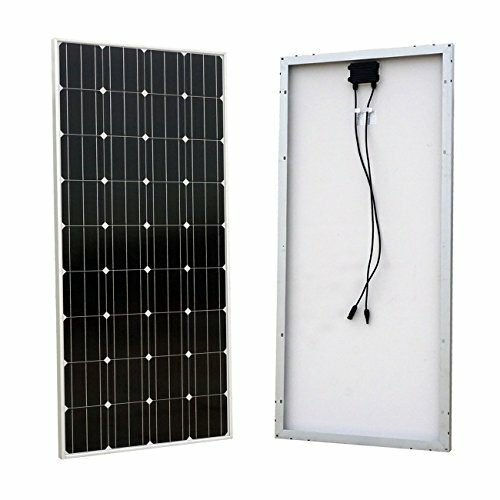 This is the model for you, and the most versatile option for homes, businesses, and industrial energy supplementation!